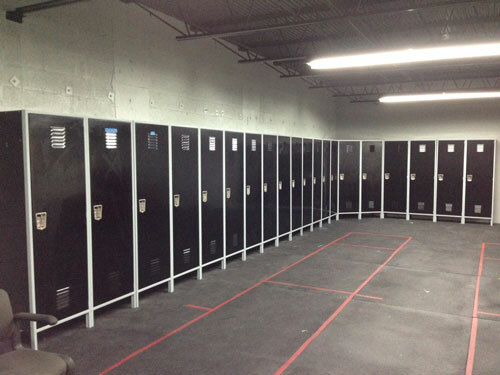 Sabre Outreach Network DuelLIFE Olympic Fencing Center recently wrapped up a locker installation. The result? Beautiful, sleek black lockers.